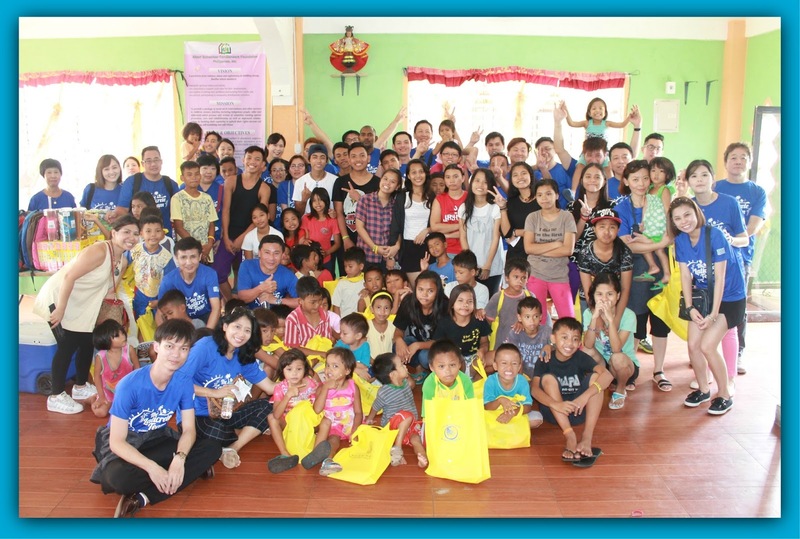 The LATICRETE® Southeast Asia team volunteered at the Albert Schweitzer Familienwerk Foundation Philippines, Inc. (ASFFPI) orphanage during a team building trip to Cebu, Philippines on September 11, 2016. Albert Schweitzer Familienwerk Foundation Philippines, Inc. (ASFFPI) also known as “Children’s Haven” is a non-stock, non-profit and non-government organization that focuses on helping abandoned, neglected and exploited children, needy women, families, older and disabled people by providing shelter and other basic needs for survival, protection, development and participation. The LATICRETE team was divided into three groups to help care for three different age groups of children and teenagers. Children were broken up into small groups along with 2 LATICRETE team members to act out stories from books they were reading. One person was the reader, while the other acted the storyline out. Mentors asked the children to visualize what they want to be when they grow up and had them draw and color a representation of this on a board. The LATICRETE team and teens prepared and cooked 3-4 lunch dishes for 100 children and administrative staff.